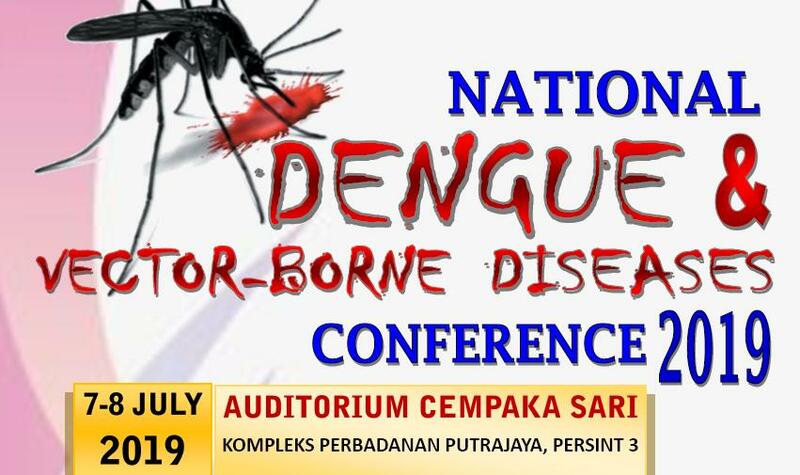 This is the official website of the Malaysian Society of Infectious Diseases and Chemotherapy (MSIDC). The society was established in 1987 with the aims of facilitating the acquisition and dissemination of knowledge in the field of infectious diseases and chemotherapy as well as promoting research and scientific knowledge through discussions, reports and publications. Since its establishment, the Society has affiliated itself with the International Society of Chemotherapy for Infection and Cancer (ISC) and Asia Pacific Society of Clinical Microbiology and Infection (APSCMI). Following the establishment of the Society, the inaugural Western Pacific Congress of Chemotherapy and Infectious Disease (WPCCID) was held in Kuala Lumpur in 1989. Since then, the biannual congress has been held all over the Western Pacific region and Malaysia hosted it two more times in 1998 and 2014. 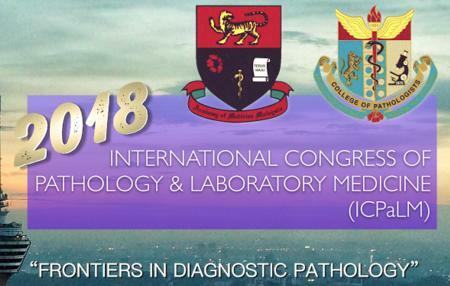 The latter congress was held under the new name, The Asia Pacific Congress of Clinical Microbiology and Infection (APCCMI). The Society now have more than 400 members with special interest in infectious diseases, comprising Clinical Microbiologists, Physicians and Surgeons of various specialty, Veterinarians, Pharmacists, Scientific Officers, Nurses and Medical Laboratory Technologists. The Society also attracts corporate membership from both pharmaceutical and diagnostic industries. 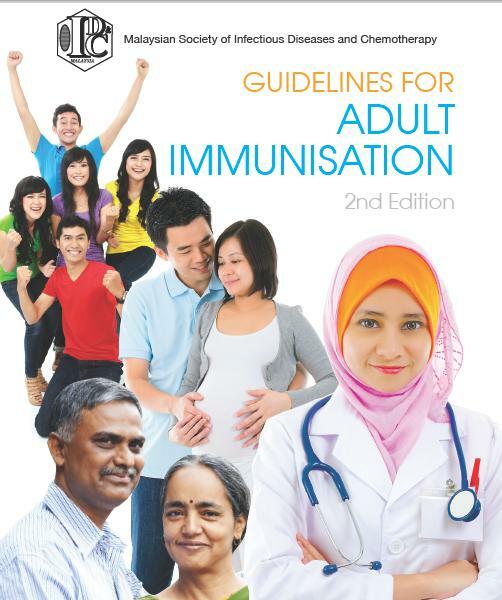 The MSIDC constitution is made available only to MSIDC members. © Copyright 2016, MSIDC. All rights reserved.